• Under the Animals Act 1971, a person acting to protect livestock may be able to kill or injure a dog that he/she reasonably believes is ‘worrying’ without incurring any criminal or civil liability. • As a dog owner, or a person for the time being in charge of a dog, you could be committing an offence if your pet worries livestock on agricultural land. • Worrying includes attacking or chasing livestock in a way that might reasonably be expected to cause injury or suffering. • It is also an offence to have a dog in a field or enclosed space where there are sheep when the dog is not on a lead or under close control. “As a dog owner or a person for the time being in charge of a dog, you could be committing an offence if your dog worries livestock on agricultural land. Training will either be provided over 4 or 8 sessions approximately 6-12 hours respectively, as appropriate. A copy of “Practical Shepherding” DVD and reading material will also be included in the price. 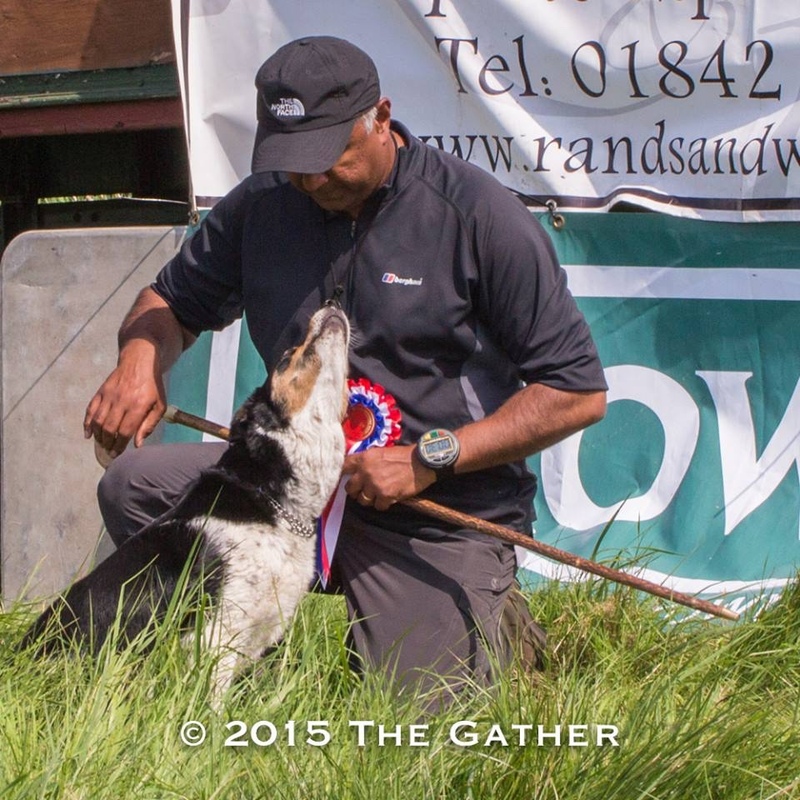 8 sessions – Where more time is required bringing the dog/handler’s level of obedience to the required standard. 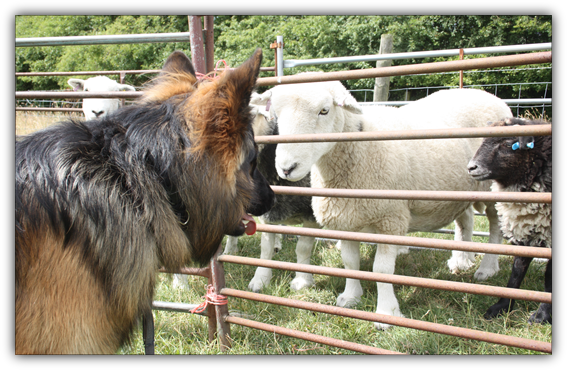 You will also need to gain an understanding of how sheepdogs are trained to herd sheep because the vast majority of the training you need to undertake to ensure your dog is safe around livestock is exactly the same as that of training a sheepdog to herd. This knowledge and understanding are essential. A copy of “Practical Shepherding DVD” will be included in the price as well as reading material. The DVD also prepares you to cope in case of an eventuality that your dog does chase sheep and how to stop it. Prior to any work being undertaken, we will undertake an assessment of you and your dog. This will give us the fuller picture of what has been attempted, succeeded or failed. All of the questions are relevant and your home lifestyle and your relationship with your dog will determine the work we subsequently carry out. Without this our work is not planned and outcomes are unlikely to be fruitful.